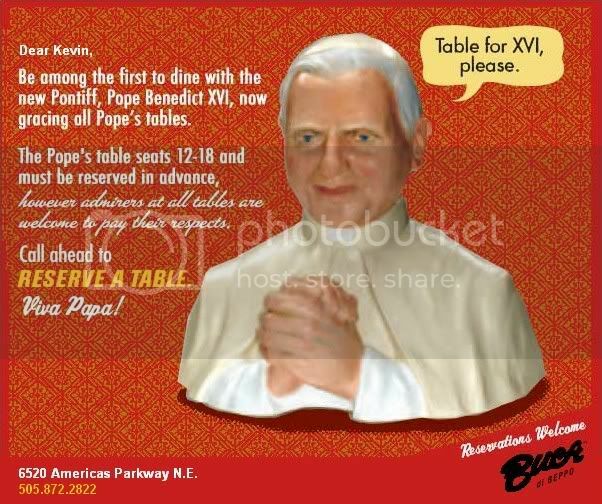 So, I got this in an e-mail today from Buca di BEPPO, which is a restaurant with a great sense of humor. It just made me laugh so hard. I hope you all enjoy. PS, They also have great food, so find one near you.